Hours 9 a.m.-4 p.m. daily fall/winter, 8 a.m.-6 p.m. spring/summer. Season All year. 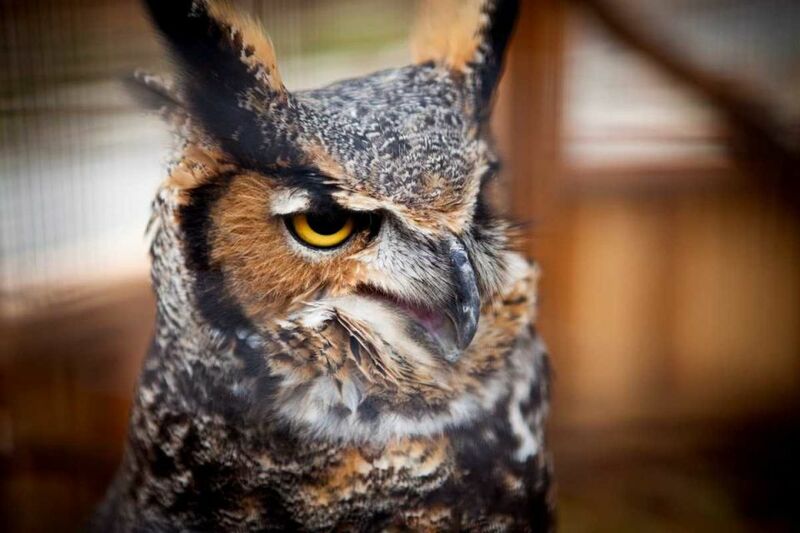 Features 42 acres, self-guided nature trails; rescued owls, hawks and other animals housed in wildlife aviaries. Exceptional collection of conifers. Flowering trees in spring, annuals and perennials throughout the summer. Call for information about guided walks for children, children’s habitat, educational programs for all ages and special events and volunteer opportunities. Family Day and Pumpkin Festival call for dates. Fee Free; donations accepted. Season All year. Hours 10 a.m.-4 p.m. Nov.-March, 10 a.m.-5 p.m. April-Oct., closed Mon. Features 690 acres along the Connetquot River. Expanded CSA farm and chickens. Self-guided cellphone tour. Eight nature walks including pinetum, wildflower, rhododendron, bird-watching, swamp cypress and assorted trees. Private and public tours available. Hidden Oak Cafe (631-277-3895) and Manor House overlook the great lawn to the river. New and improved garden areas and walks. Manor House tours available all year (call for details). May-Oct. Various art shows. Sept. 3-4 Dahlia show. Sept. 24-25 Fall festival. Oct. 8-9 Dahlia show. Fee $8 per vehicle April-Nov. Special events may have additional entrance fees. Season Apr. 2-Oct. 31 weekends, May 28-Sept. 5, Wed.-Sun. Hours 10 a.m.-5 p.m. Sat.-Thur., noon-dusk Fri. 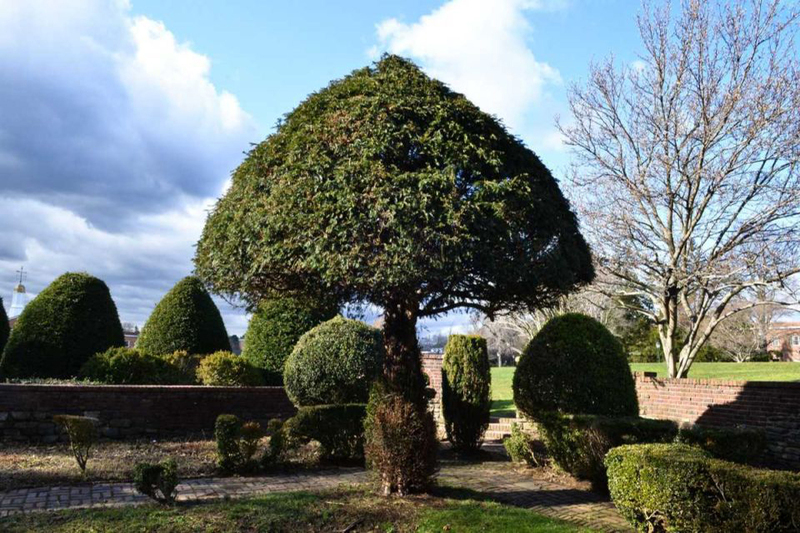 Features Encompassing 5 acres, the gardens include a knot garden surrounded by culinary, medicinal and ornamental herbs, a collection of antique and modern roses, perennial beds and borders throughout. An expanded vegetable garden, a lily-filled water garden, community garden beds and demonstration lawn areas showcase sustainable landscape methods. Fridays at Six Music Nights feature live music in the gardens July 15 and Aug. 19, visit website for performers. Fee $10, $20 group of 4, seasonal and corporate memberships offered. Hours 10 a.m.-6 p.m. daily May 1-Sept. 5, 10 a.m.-4 p.m. daily Sept. 6-April 30. Season All year. 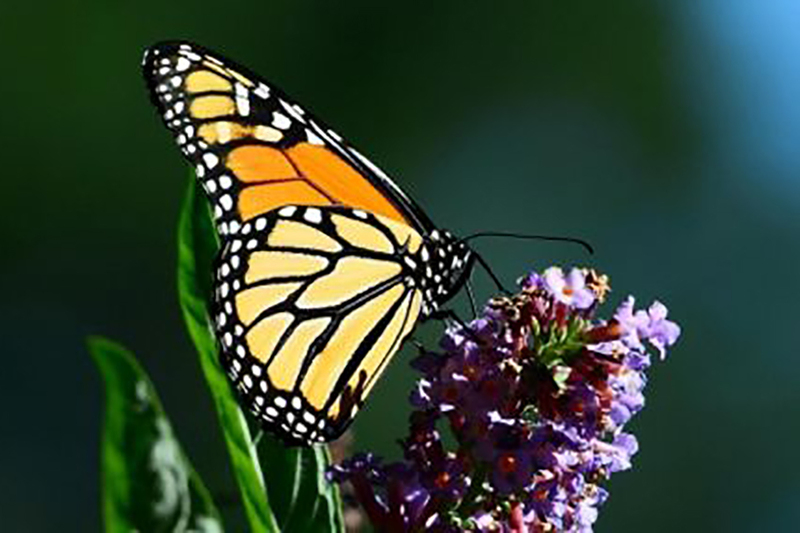 Features 12 acres of specialty gardens, roses, day lilies, rock garden, herbs, butterfly garden, winter garden, shade and conifers. Set among three brook-fed ponds and graceful curving paths. 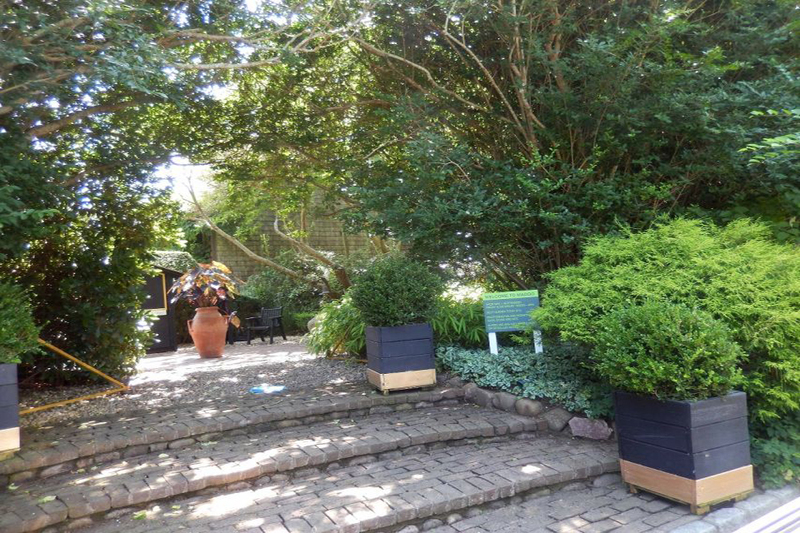 The garden maintains an apiary and sells honey and pollen in the gift shop. Educational workshops, lectures, tai chi and watercolor painting classes available for a small fee. Free Tue. night summer concert series. Available for small events, wedding photos and ceremonies with indoor and outdoor spaces. Community garden beds and tours available. Fee Free. Hours Dawn-dusk, daily. Season All year. Features Spread across the 238-acre campus, with a pinetum and a greenway. A sensory garden features tactile and aromatic plants at wheelchair level and a water element for sound; the Sondra Rubin Mack Garden, a New American Garden on the north campus, features easy-care perennials and ornamental grasses, which are labeled. Gothic labyrinth made from 40 feet of circular granite with parterre and knot garden; take a self-guided tour. Call to arrange tours. Annual Dutch Family Day Second Sat. in May. Fee Free; donations accepted. Season Apr. 30-Oct. 8. Hours 2-5 p.m. Wed. and Sat. (2-5 p.m. Wed.-Sat. July-Labor Day weekend). 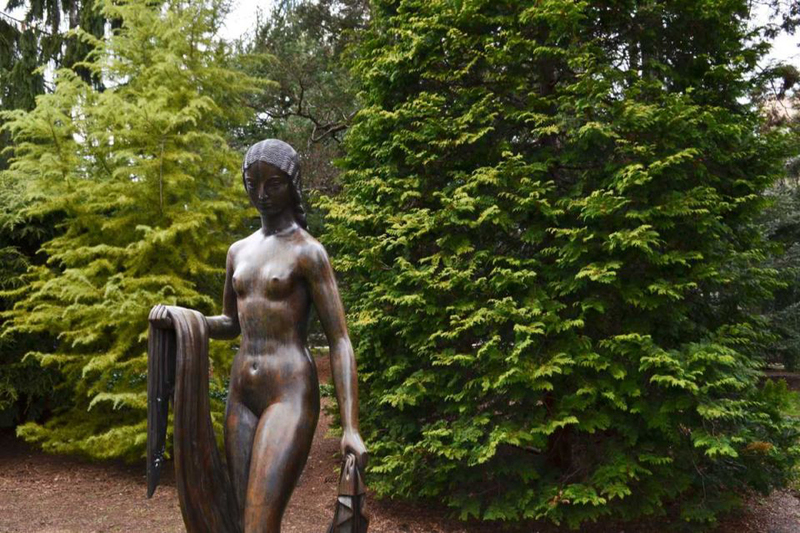 Features 16 acres of gardens highlighted with contemporary sculpture. 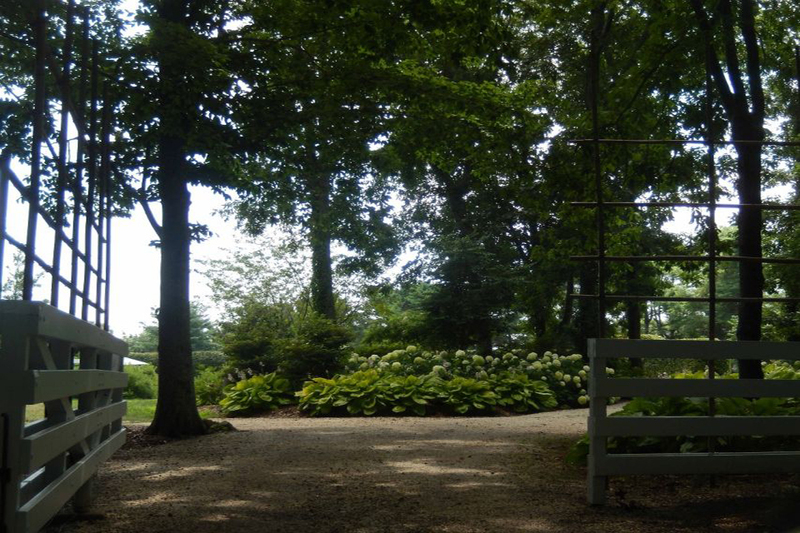 Landscape features include a pond, allees and walks, dune garden and 1,000-foot hemlock hedge that follows boundaries of farm fields that occupied the site until it was abandoned for agricultural use in the 19th century. Collections of bamboo and grasses, irises, conifers and broadleaf evergreens along with 200 varieties of daffodils are also featured. Check website for directions, special events and workshops. Fee $10 admission, $8 seniors; free for children through 12th grade; reservations required for special events and programs. Season May 6-Sept. 17. Hours Noon-4 p.m. Fri. and Sat. for self-guided tours. Features The 2-acre organic gardens incorporate the winter and summer houses and studios of the late artist-master plantsman Robert Dash. Garden is studded with shingled structures built of shipwreck timber. Mauves, chartreuses, reds and yellows color the railings, the English stile and a double-roofed gazebo, with arches of steam-bent wood and plumber’s piping. 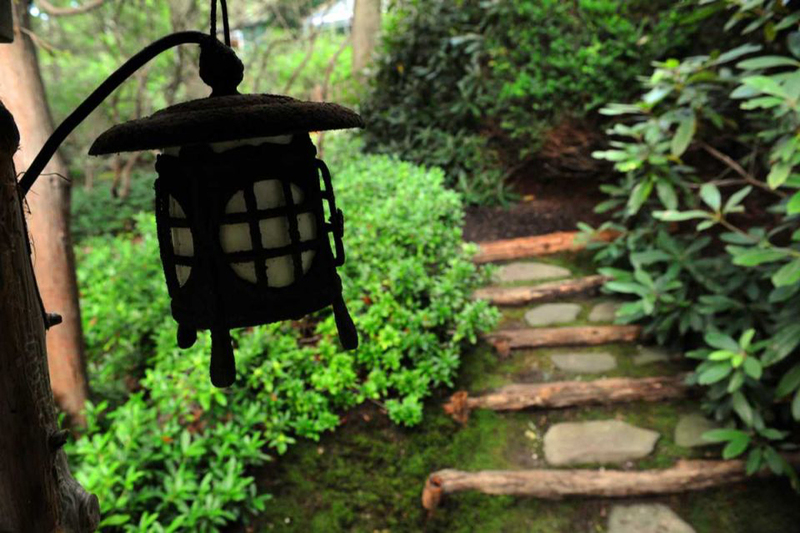 See a formal vegetable garden, a fountained laburnum arbor with gaiters of ivy, a 120-foot rose walk and a Chinese bridge. Group tours by appointment. Fee $10 for self-guided tours, no strollers. A former Gold Coast estate, the arboretum is comprised of 409 acres of greenhouses, rolling lawns, formal gardens, woodland paths, and outstanding plant collections. The original historic estate buildings remain including the 65 room Tudor Revival mansion, Coe Hall, which is open for tours spring through fall. 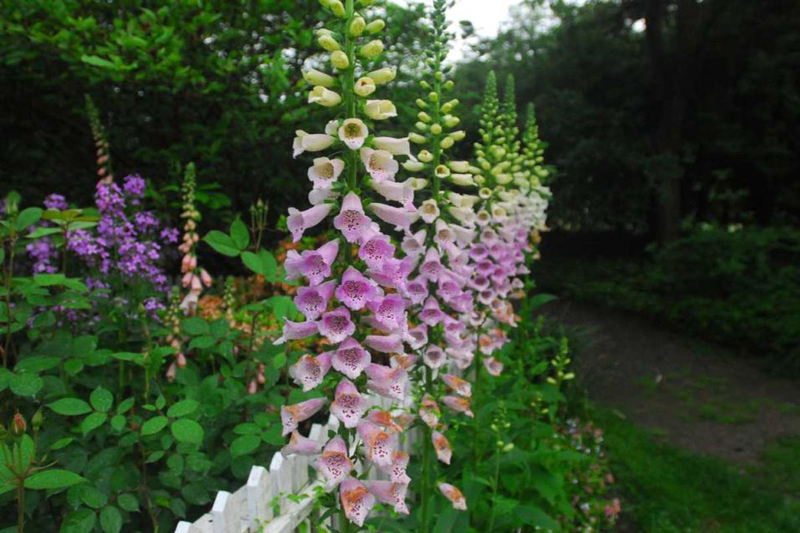 The grounds, landscaped by the Olmsted Brothers of Brookline, Massachusetts, are spectacularly beautiful year round. Educational programs are offered for children and adults. Planting Fields is an ideal location for wedding photography. Hours 10 a.m.-5 p.m.; house open 11 a.m.-4:30 p.m. Season May-Oct. except Tues. Call or check website for special admission dates and hours in Nov.-Dec. Features The Charles II-style mansion, filled with antiques and furnishings, is surrounded by 200 acres, including a walled perennial garden, rose garden, cottage garden, demonstration gardens, wooded trails, lakes and sweeping lawns. 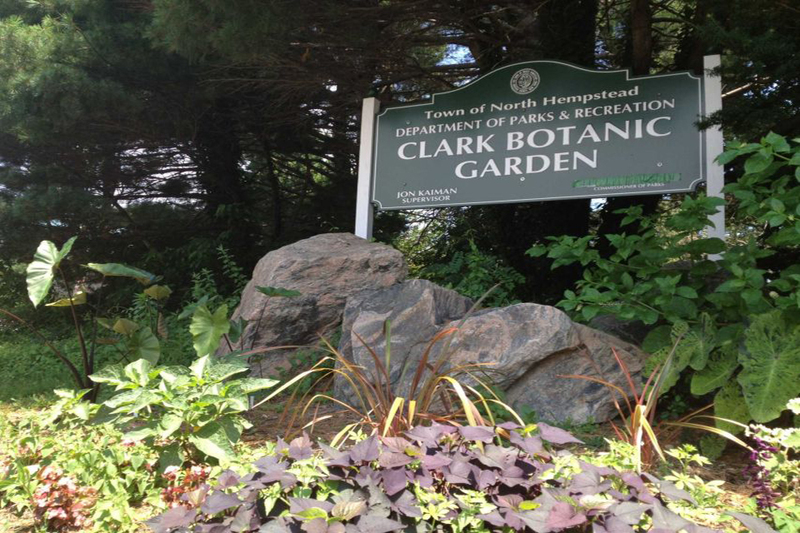 Activities include indoor and outdoor concerts, festivals, dog weekends, teas, garden and house tours, horticulture programs and children’s’ events and classes. Also includes a plant shop, gift shop, cafe in the woods, and picnic area. May-Oct. Tai Chi, 10:30 a.m. Wed. and Sun. May-Oct. Yoga, 11:15 a.m. Thur. and Sat. June 5 Antique Auto Show. June 25 Midsummer Night. July 6-Aug. 3 Picnic Pop Concerts, 7 p.m. Wed. Aug. 27 Long Island Scottish Festival, check website for admission price. Sept. 18 Kidsfest. Oct. 29-30 Fall Dog Weekend. Fee $12, $10 older than 62, $7 ages 7-17; free 6 and younger, free parking. Special rates for group tours.